As the mother of nine children, Hinze experienced the knowledge of her children before birth and, in some cases, before conception. She describes her dreams and visions in detail and tells of the children that wished to join her family. Throughout the book individuals recount their experiences. Small children tell accurate stories of deceased relatives who guided them and brought them safely to Earth. They tell of the glorious place they lived before their birth. Adoptive parents describe the children they envision coming to them. Mothers explain that even after giving birth to many children, they decide to add one or two more because they dreamed or had visions of these children waiting to be born. The sadness displayed by these children when they thought their mothers didn’t want them led to their mothers’ change of heart. The author writes a beautiful book filled with uplifting, spiritual stories and lovely poems and verses to confirm the heavenly happenings, which also create a controversial topic for readers to think about. 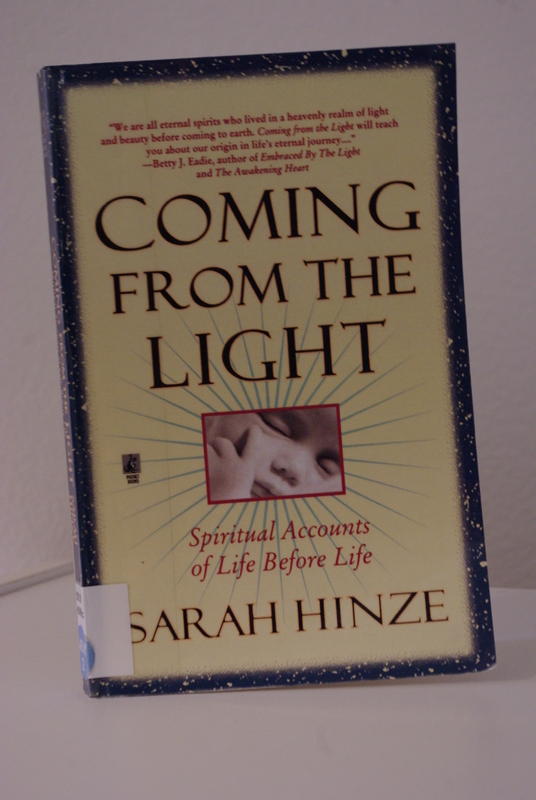 Author Paul Perry writes the book’s Forward and adds another dimension to Hinze’s book when he finds that interviews of people’s near-death experiences reveal some accounts of them witnessing “spirits waiting to be born,” which was a question Hinze asked him. An added bonus to the book is the 25th wedding anniversary present from Hinze’s husband, Brent Hinze, Ph.D. He wrote the Afterword titled “A Comparison of the NDE and the PBE (the near-death experience and the prebirth experience).” His analysis and comparisons give an additional dimension to the book.